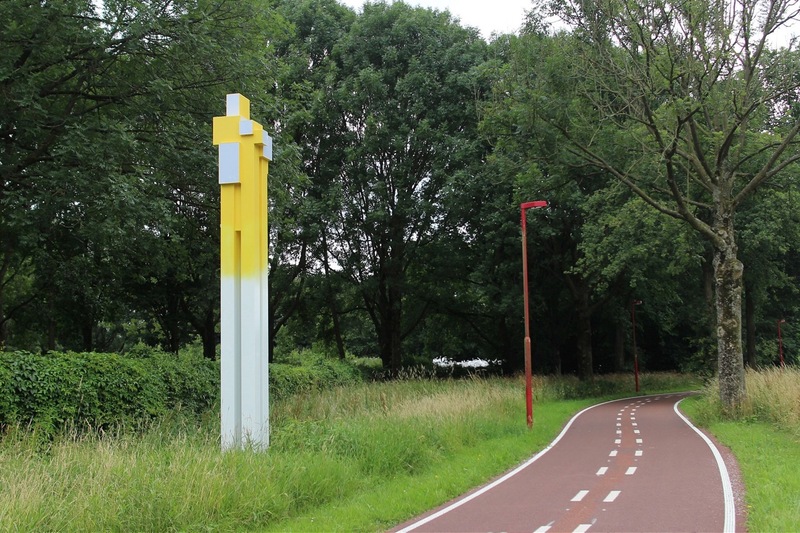 Lining the 20 kilometre path of the De Stijl Cycle Route in central Netherlands are ten new sculptures from Boris Tellegen aka Delta. 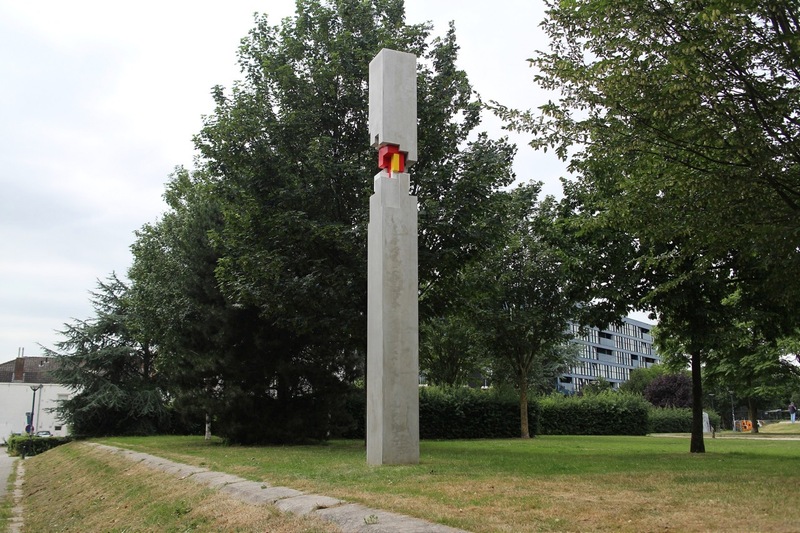 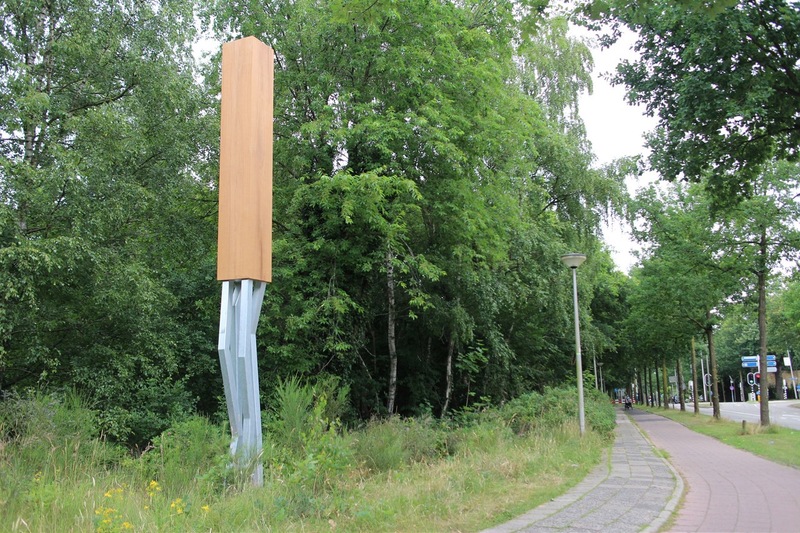 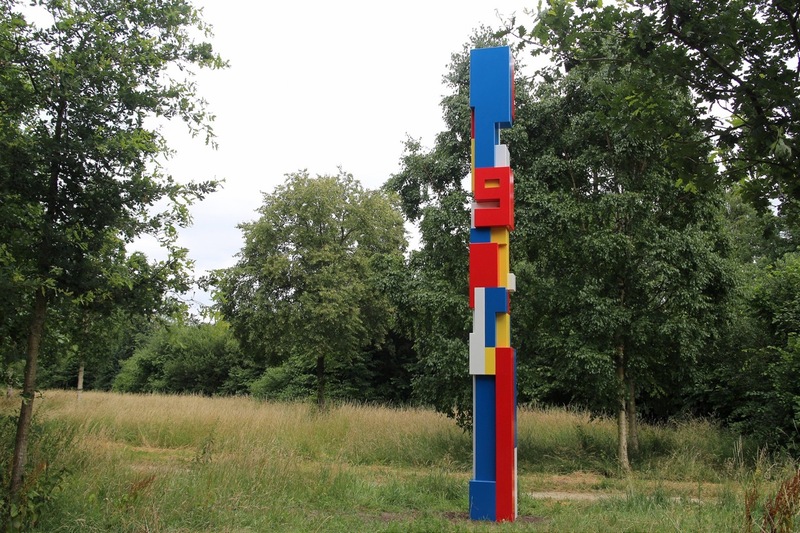 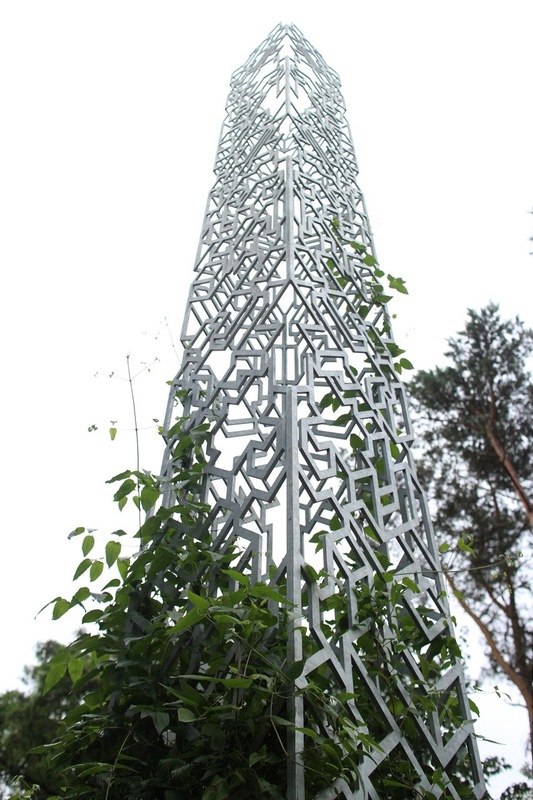 Commissioned to celebrate the 100 anniversary of the Neoplasticism artistic movement, the unique columns measuring 55 cm on each side and rising more than 6.5 metres in height from the Dutch artist is a modern response to and echoes the de Stijl ethos. 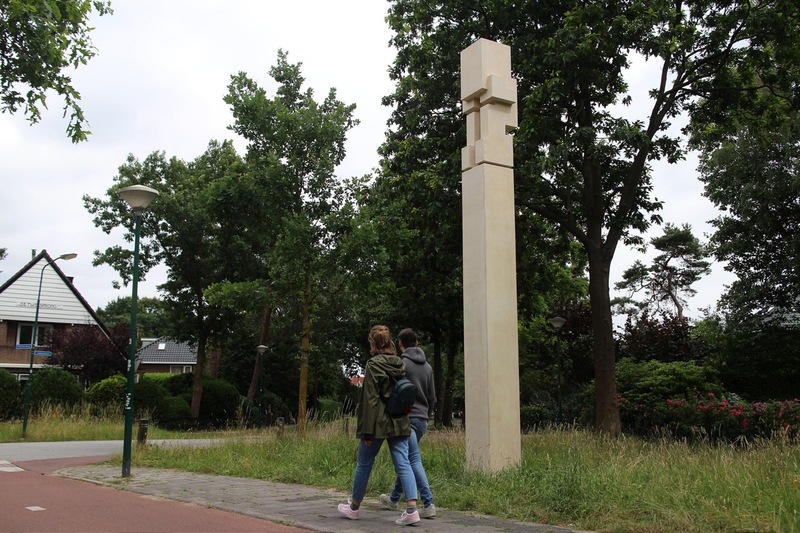 Running from the home towns of Gerrit Rietveld (Utrecht) and Piet Mondrian (Amersfoort), the path also takes you past many monuments associated with the movement, so for those interested, you can find more information here. 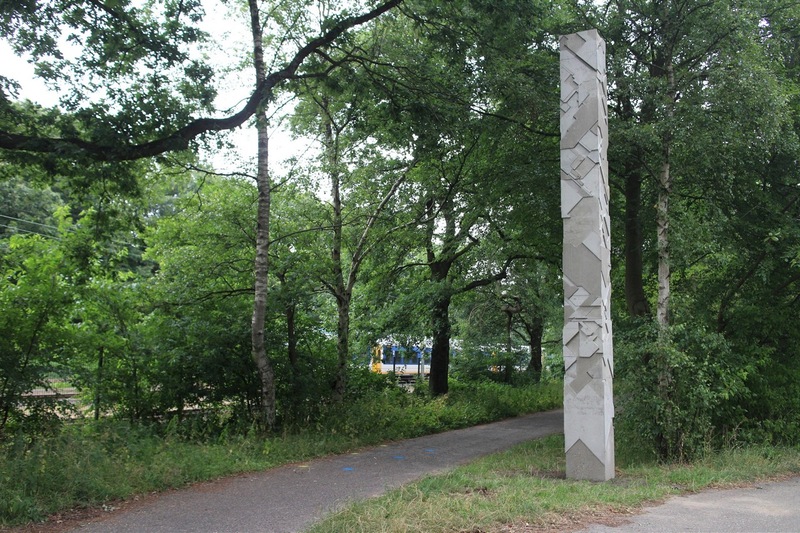 Discuss Boris “Delta” Tellegen here. 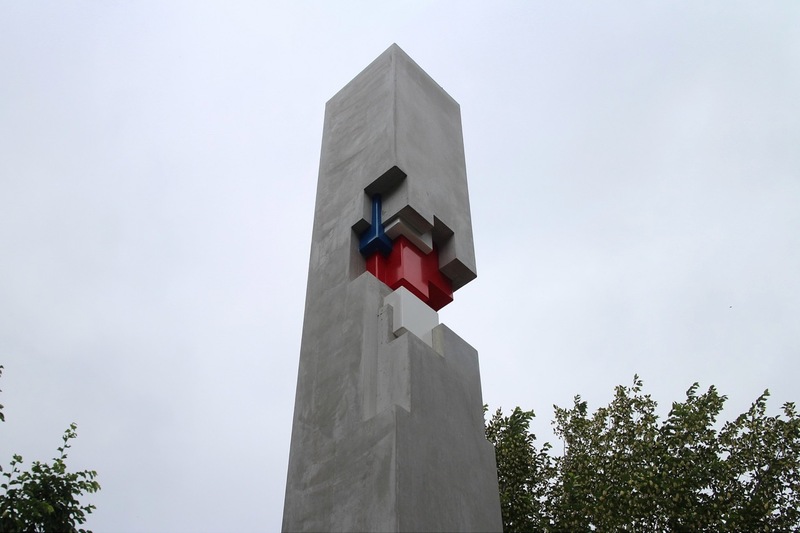 Categories: Contemporary Art, Sculpture, Street & Urban Art, Uncategorized, Videos. 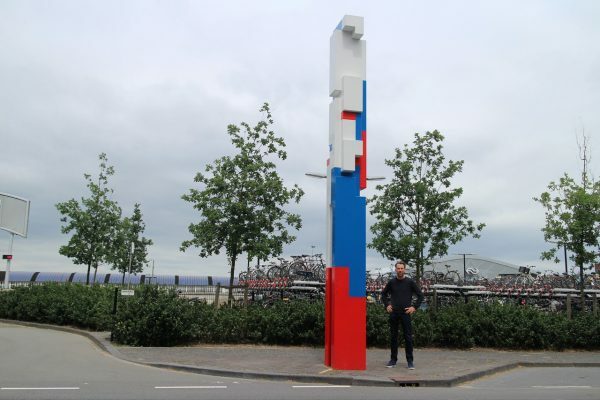 Tags: Boris Tellegen (DELTA), featured, Sculpture, slider-featured, Street & Urban Art, Videos.